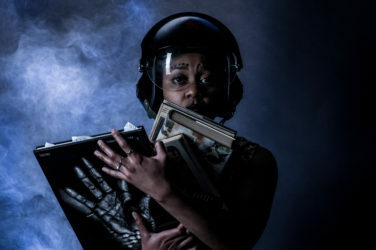 A new show from one of the most exciting artists to emerge from Manchester's vibrant and diverse spoken word scene. 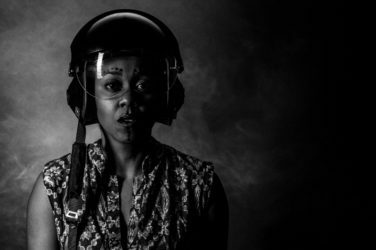 Water Seeds Not Stones combines traditional storytelling and performance art through the post-modern character of Mamamawodi. Inspired by the mobile street sellers of Manchester’s Market Street, he’s a hawker, a bookworm, a street peddler, a traveler, a storyteller, an activist and a gardener librarian. Conjouring visions while enduring real-world interruptions from her majesty’s border agency, our trickster takes us on a journey across continents to the heart of soft power. A revelation. A lyrical outpouring of stories, allusion, wordplay and wisdom kept afloat by an infectious and charismatic performance.